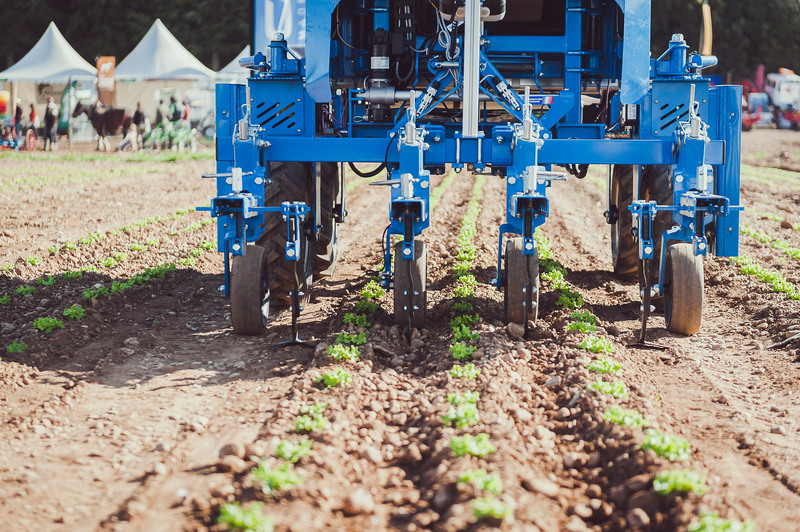 Exposez au salon Tech&bio - Démontrez votre savoir-faire agricole ! For your company, Tech&Bio is a forum for networking and privileged meetings with the entire farming industry. It’s an exceptional opportunity to exhibit and demonstrate your products and expertise, meet your future suppliers, customers, prescribers and partners and test your new products on professionals. Since the first edition of Tech&Bio in 2007, the number of visitors has not stopped growing. Over 18,500 professional visitors attended the trade fair in 2017. Thanks to the heavy involvement of the Chambers of Agriculture network and its partners, Tech&Bio federates distinguished visitors in phase with your business. Proof by example is Tech&Bio’s greatest asset. Use this unique opportunity to present your products and also demonstrate the efficiency and performance of your tools in real-life situations. 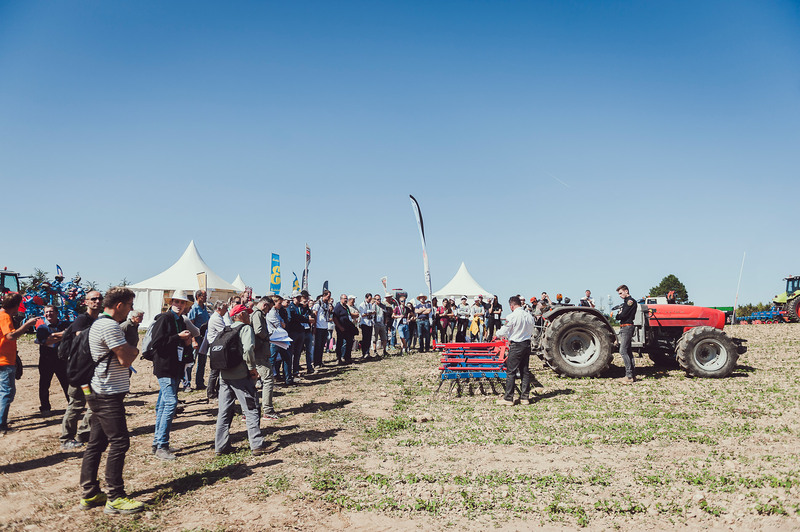 Fields with every type of crop are available in addition to your booth for exhibiting your equipment and welcoming your visitors for a demonstration.